Who is behind Queensland Mental Health Week? A number of committed partner organisations are working together to help Queenslanders value mental health. Canefields Clubhouse operates psycho-social rehabilitation for adults experiencing mental illness in the Logan-Beaudesert area of Brisbane. We provide hundreds of community members with an opportunity to experience meaningful and productive lives. From humble beginnings in 2000, the ‘Clubhouse’ started out with volunteers from a small private residence in Beenleigh with no funding to where we are today, an Incorporated Association with charity status operating from large and expanding premises. Canefields Clubhouse is one of fifteen clubhouses in Australia. Council on the Ageing (COTA) Queensland is a statewide not for profit organisation advancing the rights, needs and futures of people as we age. COTA strives to influence government legislation and policies and help shape community attitudes towards ageing and older people. This includes fostering social change by providing leadership and expert advice on ageing issues, working with other peak agencies and Councils on Ageing across Australia and sister organisations around the world. The Department of Education is committed to ensuring Queenslanders have the education and skills they need to contribute to the economic and social development of Queensland. The department delivers world-class education and training services for people at every stage of their personal and professional development. It is also committed to ensuring our education and training systems are aligned to the state’s employment, skills and economic priorities. ECCQ has been working directly with Queensland’s many communities since 1976. Every year, ECCQ helps thousands of people from all backgrounds, across all of Queensland. The organisation’s focus is supporting and advocating for the needs, interests and contributions of culturally and linguistically diverse communities in Queensland. Grow is a national not-for-profit consumer-based organisation, that provides a peer supported program for growth and personal development to people with a mental health condition or illness and those experiencing difficulty in coping with life’s challenges. Odd socks day, an initiative by Grow, is a light-hearted approach to remind people that anyone can have an odd day, and that stigma is still one of the greatest barriers to people seeking help and recovering from a mental illness. 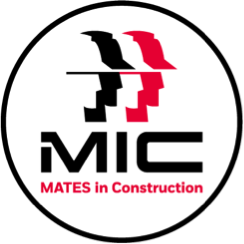 The MATES in Construction program is based on the simple idea that suicide is everyone’s business. and that if the building and construction industry in Australia is to improve the mental health and wellbeing of its workers and reduce suicide rates, then it cannot be left to the mental health professionals, but rather everyone in the industry must play their part. The Mental Awareness Foundation aims to support those charities working directly with communities to raise awareness of depression and mental illness, while supporting the preservation of life. Mental Awareness Foundation is run by a union of individuals who are making a difference in society, by delivering fun, exciting, informative, exhilarating experiences within communities, we’re also the organisers of Australia’s largest mental health walk, the Walk for Awareness. 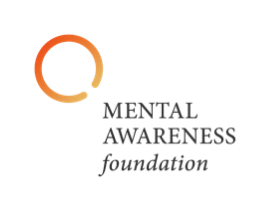 Mental Illness Fellowship Queensland (MIFQ) provides specialised programs and services for people living with mental illness, their families and carers. Our work encompasses metropolitan, regional and rural Queensland, supporting thousands of people each year. At MIFQ, we believe in recovery and our team applies an empowerment approach to support. Office of Industrial Relations has more than 800 staff in Brisbane, Bundaberg, Cairns, Gladstone, Innisfail, Ipswich, Logan, Mackay, Maroochydore, Maryborough, Robina, Rockhampton, Roma, Toowoomba and Townsville. targeted initiatives that engage with workers, business and the community to build safe and fair workplaces. ensuring compliance with work health and safety, electrical safety, industrial relations and workers’ compensation regulatory frameworks and taking any necessary enforcement action. managing registration, licensing, certification and accreditation regimes for workplaces and electrical safety. In partnership with our stakeholders, we strive to achieve the lowest rate of work-related and electrical fatality, injury and disease in the nation, improved workers’ compensation regulatory services and a fair industrial relations framework in Queensland. Open Minds delivers mental health, disability and employment supports and is a registered NDIS provider. Our team works to enhance mental health and wellbeing by delivering a range of tailored options focused on people’s individual needs, which includes support streams encompassing my life, my job, my health, my home and my community. At the heart of what we do is a commitment to working alongside people and focusing on their strengths to enable personal achievement and recovery. 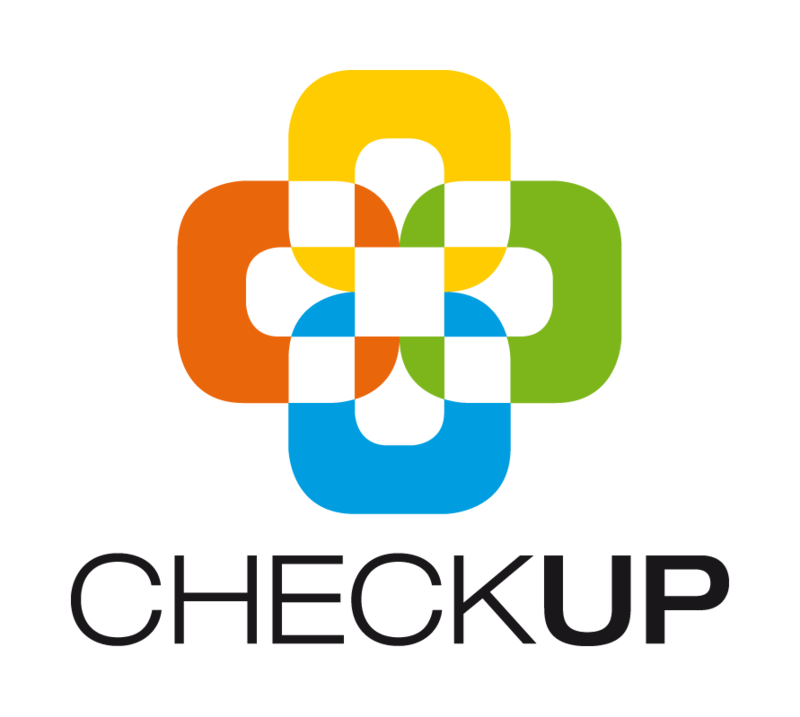 The Queensland Aboriginal and Islander Health Council (QAIHC) is a leadership and policy organisation. It was established in 1990 and is the peak organisation representing Aboriginal and Torres Strait Islander Community Controlled Health Services (ATSICCHS) in Queensland at both a state and national level. QAIHC Membership is comprised of ATSICCHS located throughout Queensland. 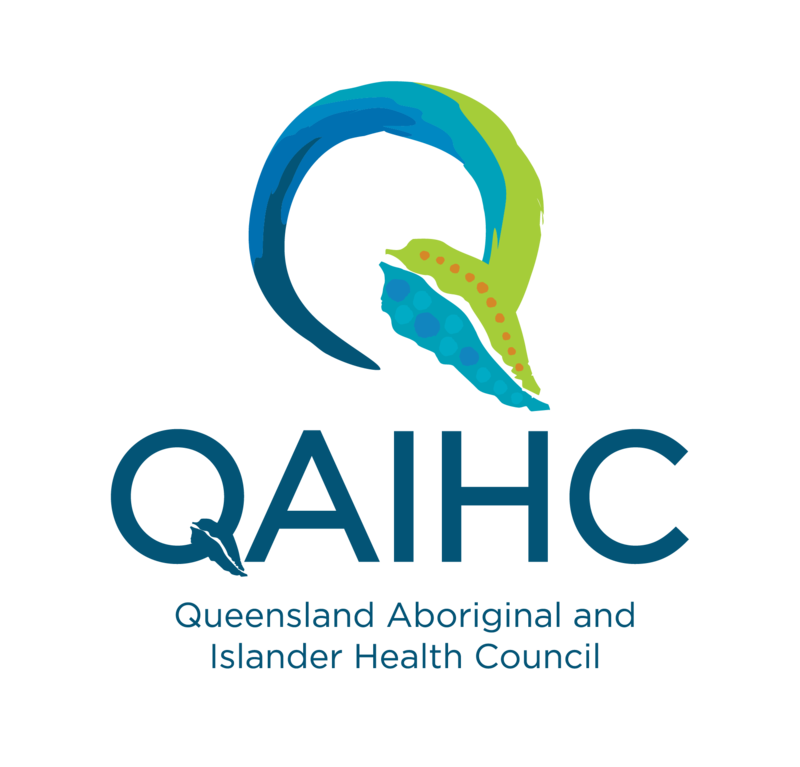 Nationally, QAIHC represents Queensland through its affiliation and membership on the board of the National Aboriginal Community Controlled Health Organisation (NACCHO). Queensland Alliance for Mental Health (QAMH) is the peak body representing the mental health sector in Queensland. We support our members, the wider mental health community and individuals with lived mental health experience. Representing and supporting services and groups that meet the needs of people who experience mental health issues, QAMH leads the community mental health sector by supporting members, prioritising needs and building capacity. The Department of Health provides leadership and direction, and works collaboratively to enable Queensland’s healthcare system to deliver quality services that are safe and responsive. These services are delivered by the department and a network of delivery agencies, including 16 Hospital and Health Services (HHS), aged care providers, private facilities, non-government organisations, general practitioners and allied health professionals.The Department and its partners strive to provide better health outcomes for all Queenslanders through continuous improvement and innovation, to deliver the greatest health benefit with the available resources. The Queensland Mental Health Commission is committed to improving the mental health and wellbeing of all Queenslanders and minimising the impact of substance misuse in our communities. We bring together expertise by partnering with community, government, and industry across a range of areas, including health, employment, education, housing and justice. We find solutions and guide action to improve the systems that support people with, or who are at higher risk of mental illness or substance misuse, as well as their families, carers, support people. 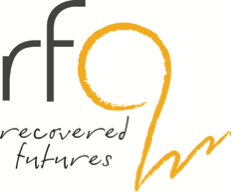 Richmond Fellowship Queensland (RFQ) is a not-for-profit leader in the provision of psychosocial mental health services, serving the Queensland community for more than 40 years. At the heart of our approach, we empower people to develop their own personal recovery plans that reflect their vision for the future and the goals they wish to pursue with our support. These plans integrate our recovery-oriented model of practice with leading, evidence-based recovery tools.